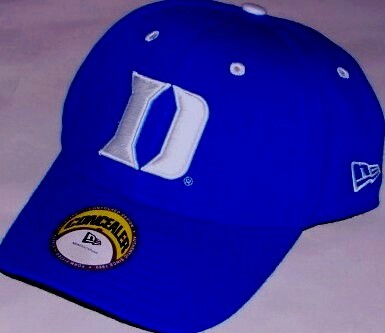 Duke Blue Devils embroidered fitted cap or hat made by New Era. BRAND NEW, NEVER WORN. Size 6 3/4. ONLY ONE LEFT.